Some might think this post a little cynical however I've found that it sometimes pays to be a little cynical so here goes. Businesses and their marketing machines have few goals on their mind. One of those is to remove as many pounds and pence from your pocket as legally possible. Ideally they then get to do this more than once. They then try and get you not to notice how many notes and coins you’re counting out by bringing other businesses into the game that can help you to pay the original business in one electronic form or another. They certainly don’t assess whether the purchase will benefit you or your family’s life. It’s nothing personal. It’s simply maximising the revenue. Once those businesses have completely emptied your pocket worry not. That’s because another business will come along who will provide you with a product of one type or another that will allow those previous businesses to remove pounds and pence that aren't even yet in your pocket. They also don’t assess whether the purchase will benefit you or your family’s life and are again simply looking to maximise the revenue. It’s nothing personal. It’s simply maximising the revenue. You might even work for one of those businesses. Again, they are not interested in whether the salary paid brings benefit to your family’s life or if you need additional State support simply to exist. They are simply trying to pay you and all your colleagues the least amount possible that will prevent empty desks either in the form of people leaving and/or new people not joining. If this should occur then some other business will maximise the revenue at their cost. It’s nothing personal. It’s simply maximising the revenue and profit. Government is little different. As a higher earner they are simply trying to remove as many pounds and pence from your pocket while still getting your vote. They are not interested in whether they have taken the least possible to maximise benefit to your family’s life. It’s nothing personal. It’s simply maximising the tax take. So who’s trying to keep those pounds and pence in your pocket given all those businesses and government trying to remove them and who’s trying to put more pounds into your pocket in the first instance? There is only one person. You! The buck really does stop here. Put that way it sounds like an unfair competition but rest assured history is proving to me that you can win. Firstly, maximise what’s left by answering the following two questions in order. Will allowing this money to leave my pocket bring benefit to my family than leaving it there? If it won’t then don’t allow it to leave. If it will then ask can I obtain the same benefit, while allowing less money to leave my pocket, by doing something differently? If you can’t then hand over the hard cash. If you can then move to execute on that different idea and then ask the two questions again before proceeding with it. In parallel then maximise what goes in by again answering two questions. Can I ask for more either here or elsewhere? If I can then ask. If I can’t then can I do something differently to be able to ask for more here or elsewhere? If you can’t then you’re at peak earnings. If you can then execute on that idea. The period not shown to the left of the chart represents a little over 11 years of my post university life where those questions were not always asked nor answered. Over that period I succeeded in amassing 16% of the wealth I now believe I require for financial independence while also consuming admirably. The period then detailed in the chart represents a little over 7 years of life where instead of allowing others to guide me I decided that the buck stops here. It includes plenty of wrong answers to the questions but also a lot of what I at least believe have been right answers. 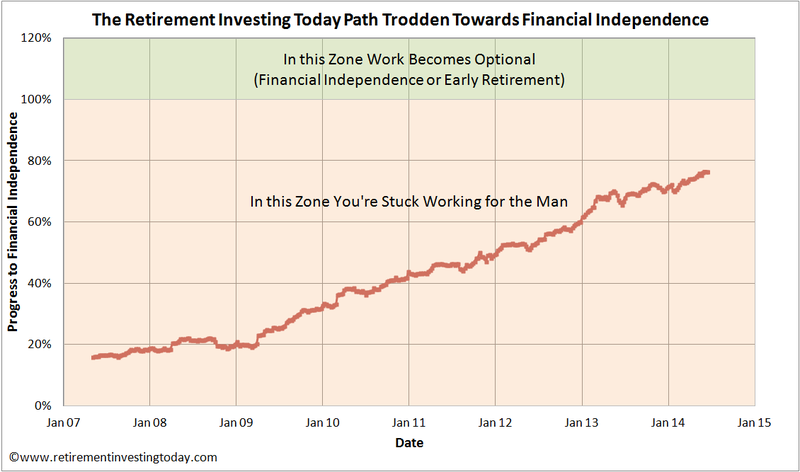 That has added a further 60% to that original 16% for a total 76% of the wealth I will need for financial independence. So in two thirds of the time I've amassed nearly four times the wealth. That’s accepting the buck really does stop here plus also a little help from a friend called compound interest. It does appear to be the way for many to blame something or someone else for their problems; it is the easy option. I think this is a very pathetic side of the society we now live in sustained by such things as claims solicitors, sensationalised mass media, TV soap operas and the likes of human bear-baiters such as Jeremy Kyle and David Vine. Sometimes disasters happen in life that you could have done little about to prevent but you are absolutely right that taking personal responsibility and opting for deferred gratification minimises the chances of external events upsetting your own apple cart. While people are young and energetic they should consider maximising income by finding a second job - which will also, by filling their time, cut their outgoings. I did it for a couple of years and it let me buy my first house. 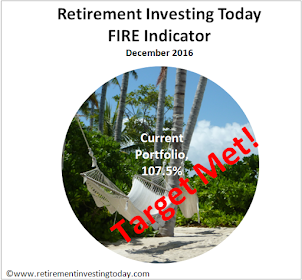 Most of our best financial decisions have not been of the "buy-and-hold equities" style, they have been of the "grab an opportunity when you see it" style, taking advantage of (often long-past) laws covering pensions, national insurance, tax on overseas earnings, and so on. There's one other thing worth mentioning; trite wisdom is often true. For example, your health really is more important than your wealth, a good job is easier to find than a good woman, and so on. Nevertheless, there is a fine line between 'Saving hard' (which philosophy I entirely agree with),and being a miser. My wife recently spent an inordinate amount on her Godson's 21st present. But the pleasure brought to all meant it was, for me, 'investing wisely. It took 3 years living in New York to realize that THEY WANT YOUR MONEY, since when I became immunised to sales and marketing, private, public and charity sectors alike. I don't respond to them but take my own decisions on what I need and what I want, including whom I give to. Then I hold the line. 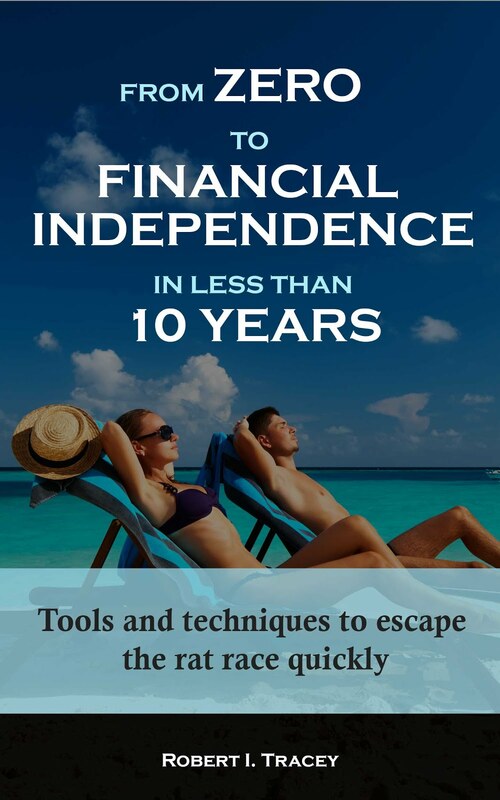 I achieved financial independence twelve years ago. When I looked at what my employer was charging their clients and the percentage of the invoice they paid to me, I decided to go self-employed. That doubled my income (Thank God, it worked out - not a foregone conclusion). That's another possible option.